It’s that one remarkable, inexplicable thing: the audience jumping to its feet in unison, an unexpected talent in the crowd, or the one line of an inspirational speech that just sticks. These 10-second moments come together to make an event. Although the moment itself is brief, the impact is found in the memory that your guests, audience, and viewers take home with them. 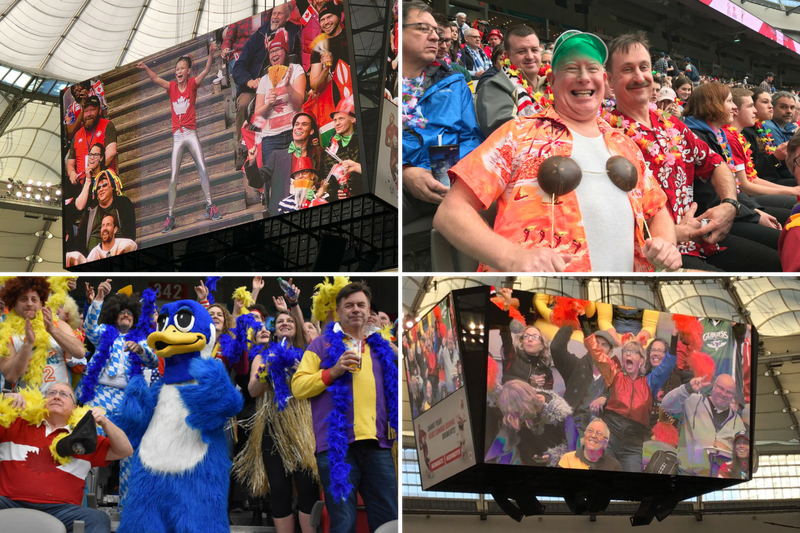 ➡ When a Canada Sevens fan with some seriously smooth moves spontaneously joined crowd entertainer Cameron Hughes in hyping up the crowd! Watch the incredible moment here. 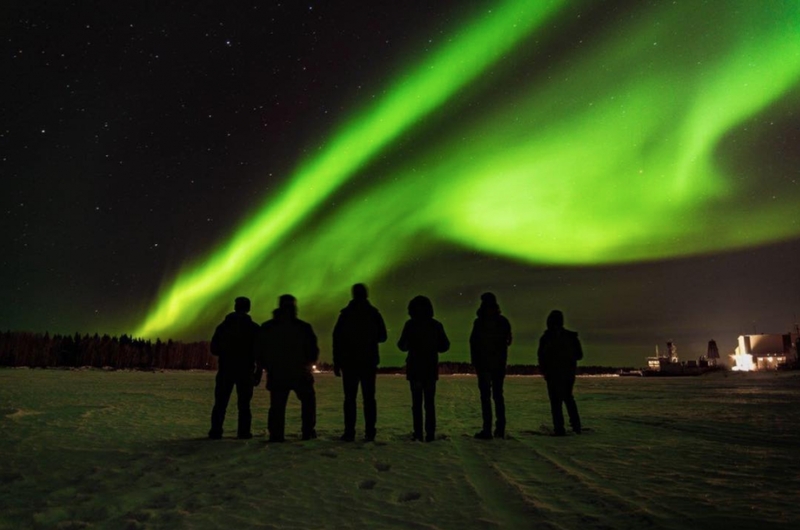 ➡ Seeing the Northern Lights in Hay River, NT prior to the Arctic Winter Games Opening Ceremony. View our full Spring 2018 newsletter here! Join the 106th Grey Cup Stage Squad! What makes an event memorable? Cheers to 50 years of the Canada Games! ©2018 PRP. All rights reserved. Site by Bare Advertising & Communications.